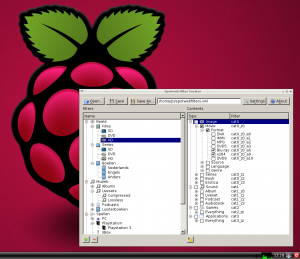 BrainByteZ » Spotweb Filter Creator @ Raspberry Pi! Spotweb Filter Creator @ Raspberry Pi! Today, I’ve managed to build a version of Spotweb Filter Creator for the Raspberry Pi. 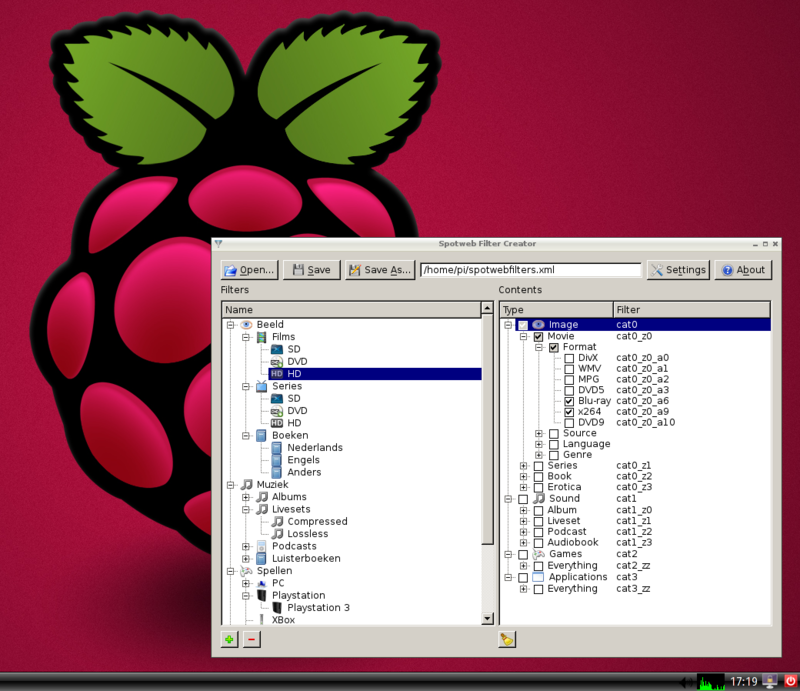 I’ve built and tested it on the recommended OS: Raspbian Wheezy. 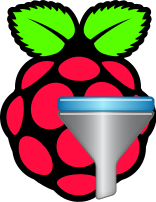 For the Raspberry Pi owners who want to play around with it, head over to the Spotweb Filter Creator project page, and download the RPi version. Jeffrey on #HelloTelegram: fijn om een early-adopter te zijn!